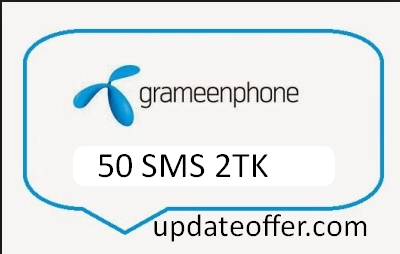 GP 50 SMS 2Tk Offer! 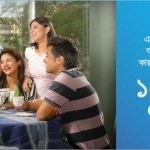 Bangladeshi biggest and most popular Telecom operator Grameenphone has provided to their valuable customers are GP 50 SMS 2Tk Offer. The customers who are searching GP 50 SMS Offer with exciting validity. No tension, Today I will share for all GP customers how to active GP 50 SMS 2Tk Offer details. 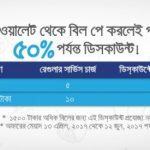 If you want to know about this offer or active this offer, just read this full article to get all more update information and achieve a clear concept. 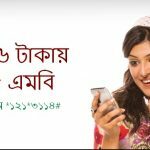 All prepaid customers can get GP 50 SMS only 2Tk Offer. To active this offer, customers need to send an sms, just type s3 and send to 8426. Validity this offer in 7 days. Customers can use this sms to any GP number. Customers also will be charged 15% VAT and 3% SD. Mobile Balance charged 2.36 TK. Now we hope all GP prepaid customers will get all update news about GP 50 SMS 2Tk Offer. If you want to know about GP 100SMS 5TK Offer, or GP All Offer, just stay with us and follow our site. 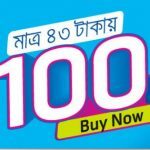 Have you any confused about this offer, please comments the box. We will try best to solve your problem and answer as soon as possible. Thanks all GP customers for waste your valuable time with us.